Download our Airbus A320 easyJet (OE-IZQ | Berlin Bear). Compatible with FSLabs A320-X. 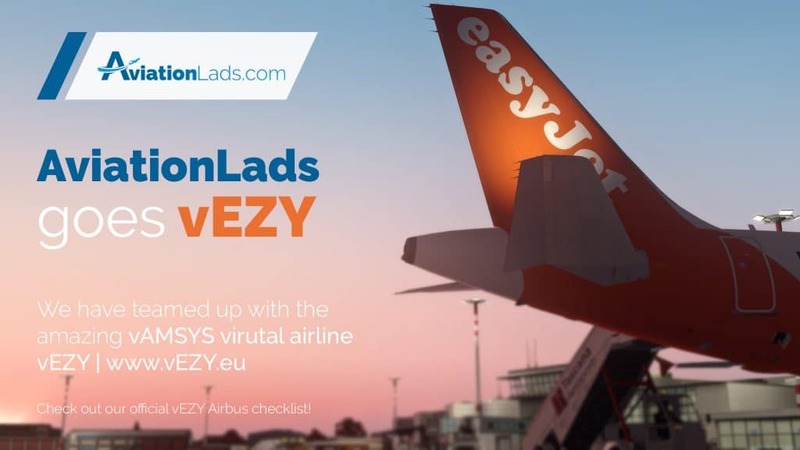 Are you interested in EasyJet? Do you want to fly for a realistic Virtual Airline? Join our community at vEZY now!